For over 40 years, the Original Colonial Meat Market in Manoa Shopping Center has been a family owned and operated market right here in Havertown, PA. Here at Colonial, we strive to bring you products that you want and crave! All of our homemade foods and signature products contain nothing but the best, natural ingredients. We offer full service Butcher Shop with grade A poultry that is antibiotic/steroid free. We also have pork that is Pennsylvania raised with no msg or gluten and is corn-fed with the highest standards that exist. 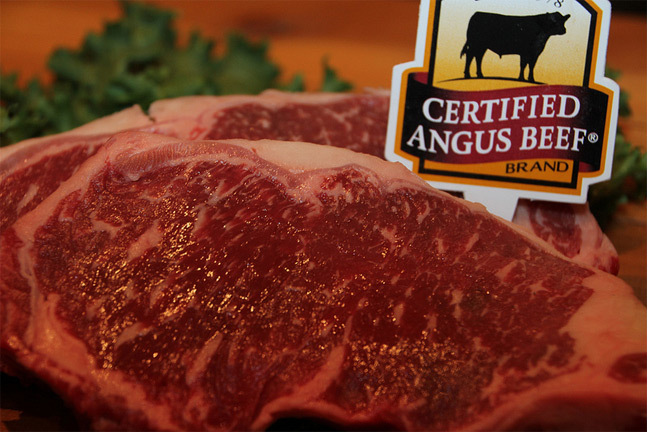 We carry antibiotic and steroid free beef that is only certified Angus Brand, which holds 8 higher standards than the USDA requires on all beef grading (see for yourself at www.certifiedangusbeef.com). We grind our ground beef on premises every day. We have a full line deli that offers homemade salads, sandwiches and a grill menu including: cheesesteaks, fries, chicken tenders, and more. We offer a complete catering department that includes party trays, hors d'oeuvres, appetizers, desserts, and full entrees. All orders can be made through phone or in store and are cooked on premises and suited to your needs. We can also customize your party with deliveries, servers, set-up and can even send someone to grill for you. We also carry our own line of products that include premium extra virgin olive oil imported from Italy, red roasted peppers with garlic, banana peppers, hoagie dressing and premium flavored balsamic vinegars.